Are you in the market for a compact car that’s fully equipped to supply you with an accommodating driving experience from start to finish throughout the areas of Irving, Grand Prairie, Grapevine, and Dallas? The 2019 Volkswagen Jetta SE is certainly up for the challenge. 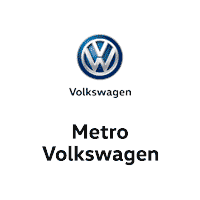 The following 2019 Volkswagen Jetta SE review was prepared by Metro VW and is designed to help you get a closer look at what this fine motor vehicle has to offer. You’ll get a tour of a few of its distinguishing highlights within the areas of performance, comfort, and safety. 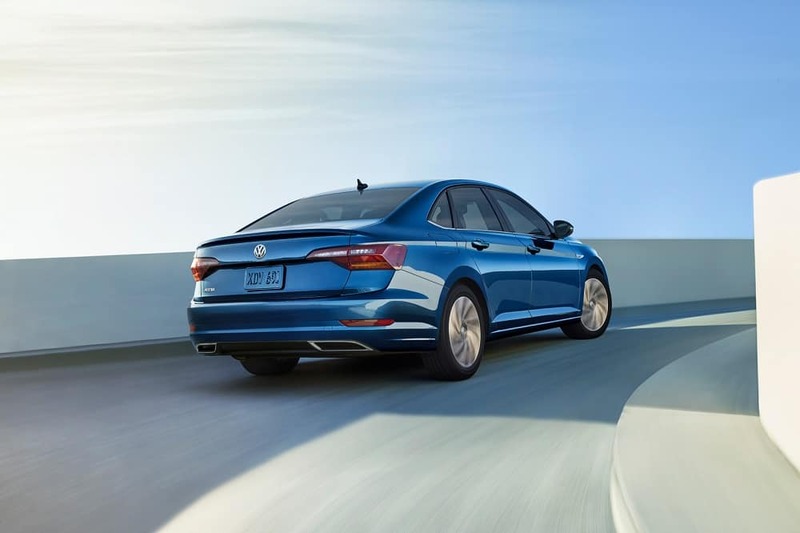 Go ahead and take a quick moment to delve into the 2019 Volkswagen Jetta SE and see what it can do. The 2019 VW Jetta SE supplies you with a robust performance with its 1.4-liter 4-cylinder engine. This full-bodied machine is able to produce a commanding output of 147 horsepower as well as 184 lb-ft of torque. The comfort that’s offered by this interior is available to everyone on board. It seats a total of five occupants and has a passenger volume of 94.7 cubic feet. The headroom, shoulder room, and legroom measurements for both rows of seating inside the VW Jetta SE helps to illustrate its level of comfort. The headroom for the driver’s seat and front passenger seat comes to 38.5 inches, while the shoulder room and legroom dimensions for the same area are 55.9 inches and 41.1 inches, respectively. The passengers in the back row get a ride that’s just as nice with 37.2 inches of headroom, 54 inches of shoulder room, and 37.4 inches of legroom. On top of all of that, the VW Jetta SE gives you plenty of potential for stowing, as its cargo volume measures at 14.1 cubic feet. When you’re out on the road, you can be confident that the 2019 Volkswagen Jetta SE will have you and each of your occupants covered. An example of how this is achieved is the available Blind Spot Monitor that helps you out whenever you’re attempting to change lanes by letting you know when a vehicle has entered one of your blind spots. Another safety feature that makes a difference is the available Lane Keeping System. This one is able to detect that you’ve started to veer into a neighboring lane unintentionally. When this occurs, it can assist in steering in order to help you get back to where you want to be. The VW Jetta SE is also available with the Rear Traffic Alert that proves itself useful whenever you find yourself having to throw it in reverse by warning you when a vehicle crosses your path and applies pressure to the brakes if necessary. As this review makes quite clear, the VW Jetta SE is one impressive compact car. If you would like to try it out firsthand to find out for yourself how else it can contribute to your Irving, Grand Prairie, Grapevine, and Dallas area driving experience, contact our team to set up a convenient time for a test drive.